Through her friendships with both victims and offenders, Marcia Owen learned that being present was precisely the opposite of violence-it was love. In this book she and Samuel Wells offer deep insights into what it takes to overcome powerlessness, transcend fear and engage in radical acceptance in our dangerous world. Living Without Enemies by Samuel Wells, Marcia A. Owen was published by IVP (USA) in July 2011 and is our 40496th best seller. 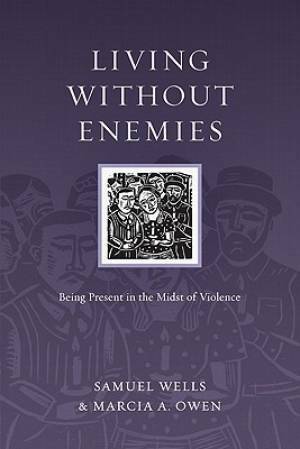 The ISBN for Living Without Enemies is 9780830834563. Be the first to review Living Without Enemies! Got a question? No problem! Just click here to ask us about Living Without Enemies.